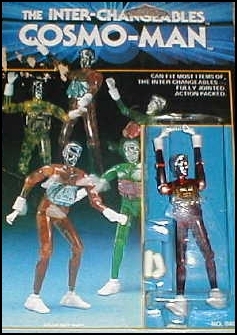 "The Fantastic World of the Inter-Changeables!" to their close cousins the Micronauts. to Micronauts collectors who must have all of the possible variations.